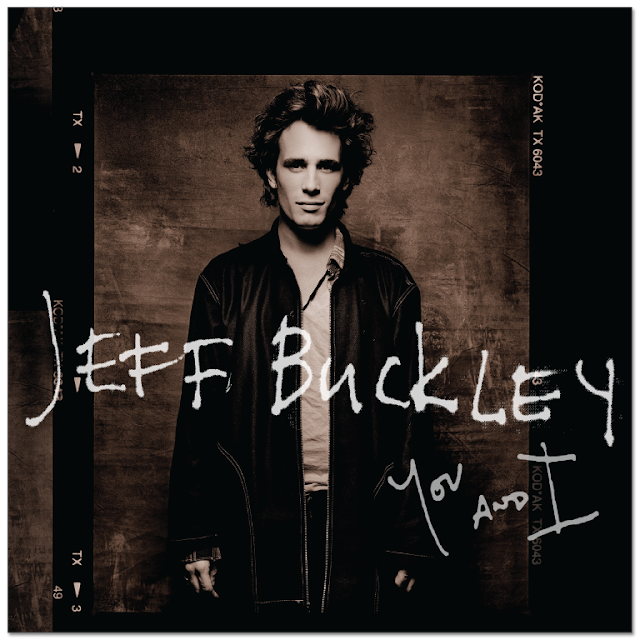 Columbia / Legacy Recordings / Sony Music Entertainment Australia released You and I from Jeff Buckley. The tracks from the album consist of the first studio recordings he made for Columbia Records. The recordings were discovered in the Sony Music archives during research for the 20th anniversary edition of Grace. Collectors of Jeff Buckley's work are no doubt overjoyed at this release. Perhaps because I'm listening on my laptop but it sounds a bit hollow. At any rate, it's a nice addition to the collection. You and I was released March 11. You can pick up a copy HERE. Long rumored to exist as the “Addabbo sessions”, but previously unheard outside the studio, these seminal recordings are a fan's Holy Grail, a rare opportunity to hear Jeff Buckley in peak form, developing his artistry through a series of intimate, spellbinding and breathtaking solo performances, each one captured in pristine sonic detail. Recently discovered in the Sony Music archives, the performances on You and I reveal, in part, the eclectic scope of Jeff Buckley's extraordinary musical tastes and abilities. The covers on the album include Jeff's highly personal interpretations of songs by Bob Dylan, Sly & The Family Stone, The Smiths, Led Zeppelín and others. Rounding out You and I are two pieces of original music: the first-ever solo studio recording of his signature song, "Grace" and "Dream of You and I," a mysterious and haunting piece which informs the deeply intimate and profoundly personal mood of the album. These 10 tracks offer an incredible, rare glimpse of an artist, alone, in the sacred space that is the studio. You & I is an important addition to Jeff’s recorded legacy and will be a thrill for both his devoted longtime fans and newcomers alike.